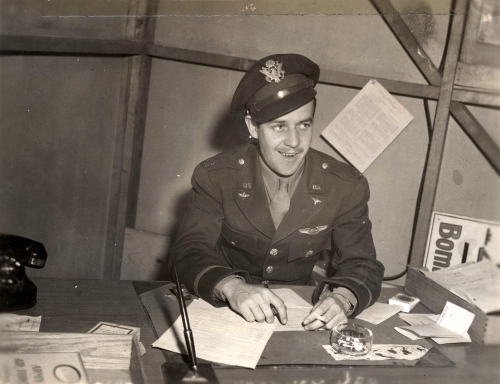 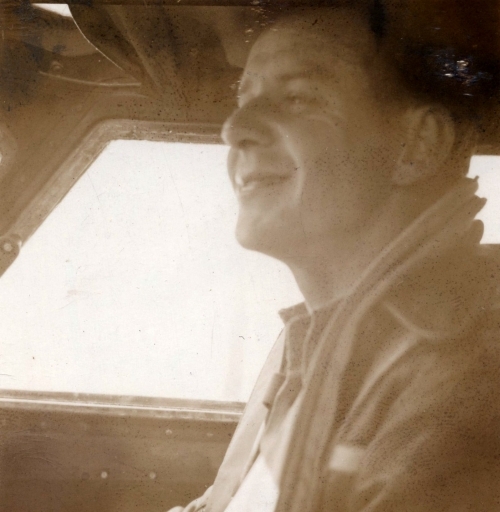 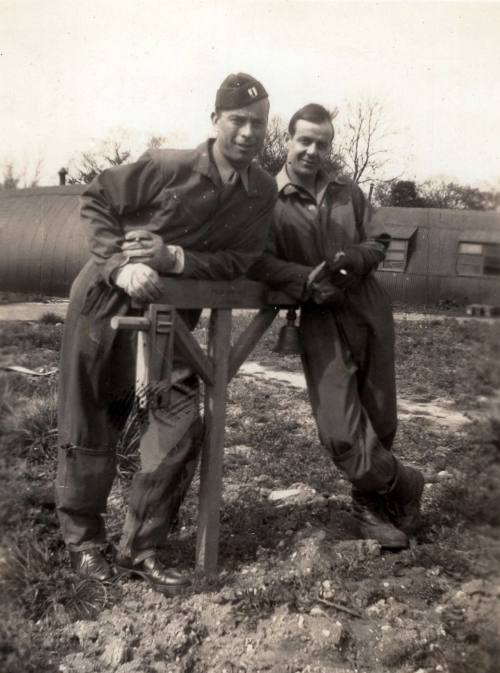 MAJ.  ALBERT MAX "BUCKY" ELTON (O-398685), WAS OPERTIONS OFFICER OF THE 418TH SQDN. 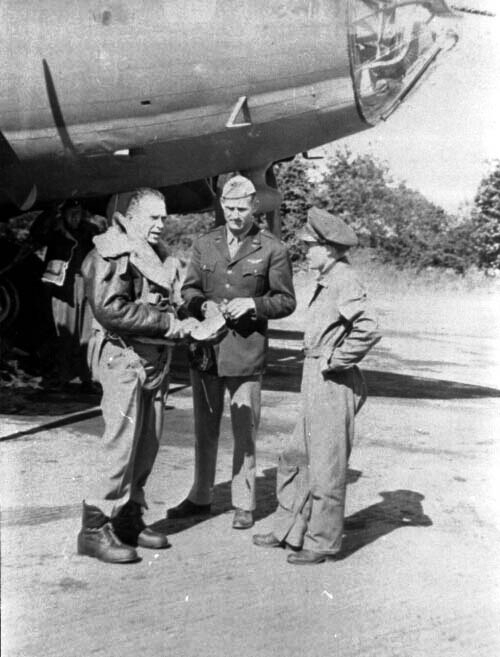 WHEN THE GROUP FLEW TO ENGLAND IN JUNE 1943 (Capt at that point). 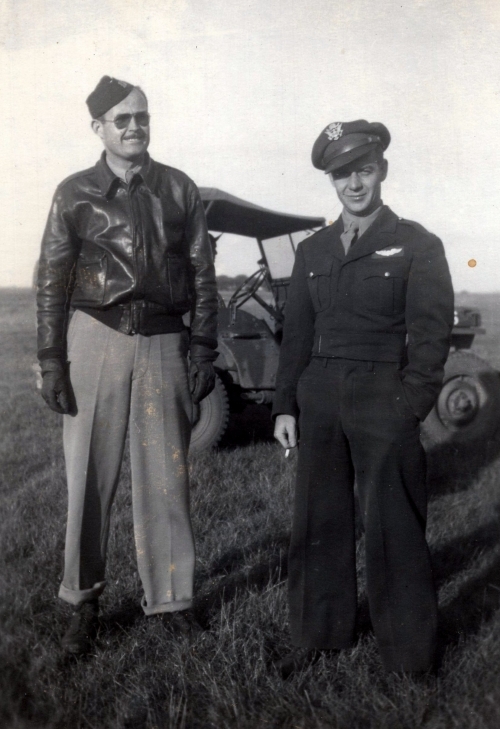 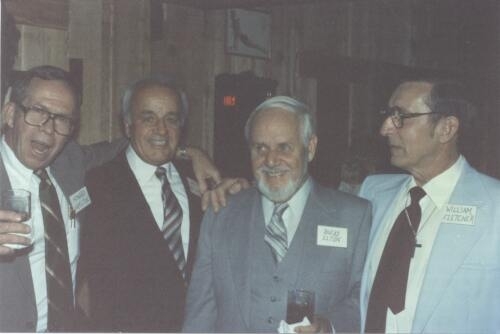 ; When Maj Eagan was shot down on Oct 10, 1943, Capt Elton became temporary CO of the 418th until Capt. 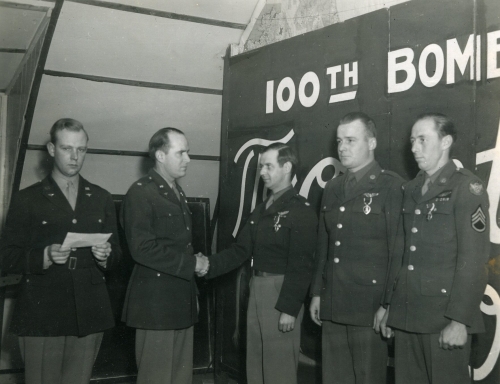 Ev Blakely was made CO of the 418th and Capt Elton was made CO of the 350th BS. 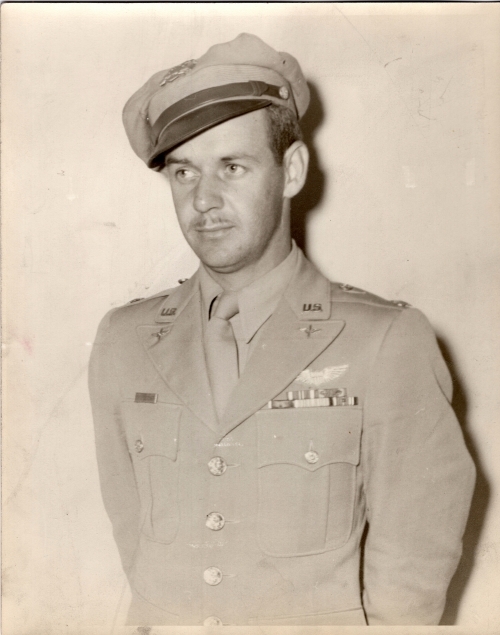 He  BECAME COMMANDING OFFICER OF THE 350TH WHEN GALE CLEVEN WAS LOST ON THE MUNSTER MISSION OF 10 OCT 43. 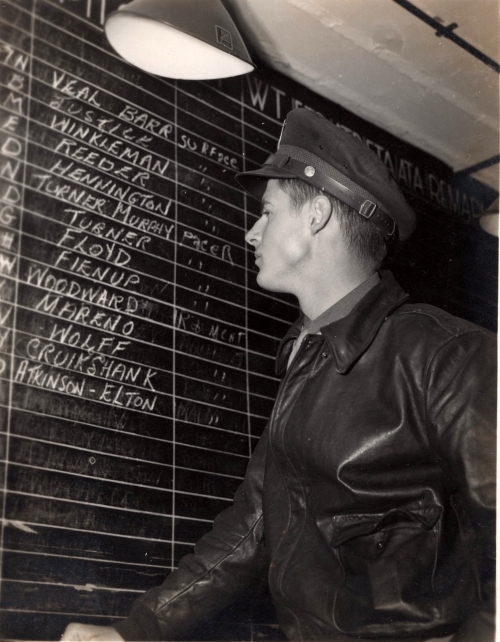 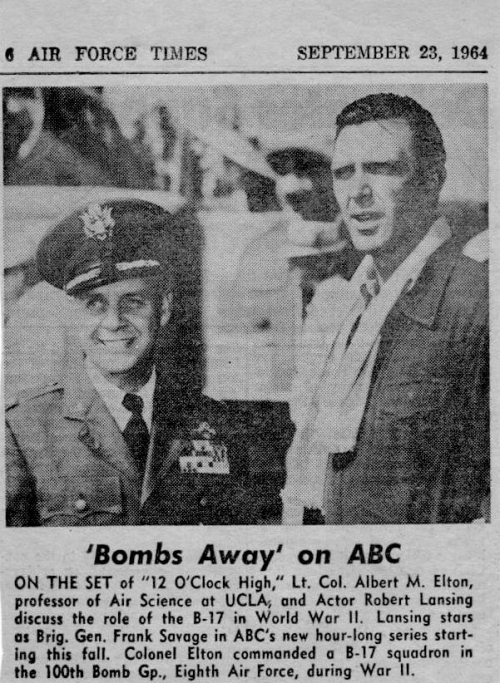 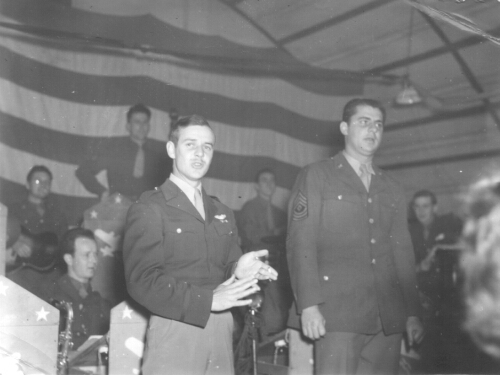 On March 6, 1944 Maj Bucky Elton was leading the 100th "A" Group to Berlin. 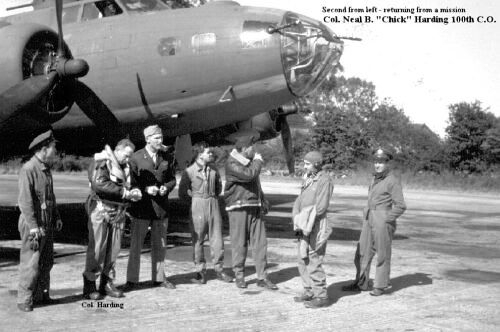 On that day the 100th BG lost 15 Crews. 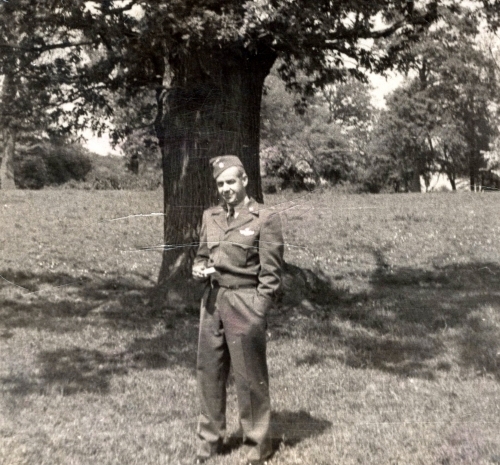 SOC-Bucky Elton whose weight, because of too many sleepless nights, had come down t 103 pounds. 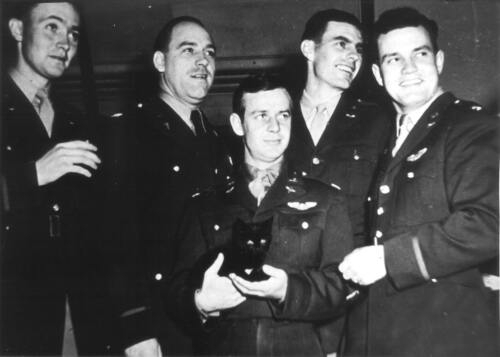 Elton dreaded nightmares and went to sleep in the room with "Smokey" Stover, the medic to calm his nerves. 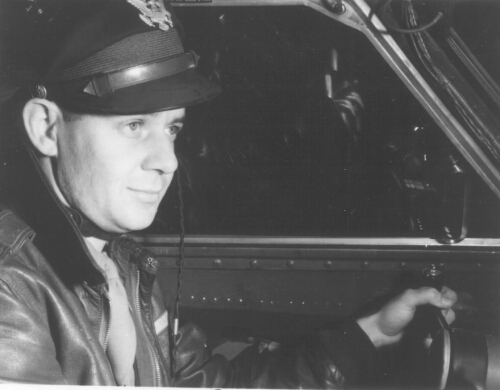 Professor of Aerospace Studies at UCLA, California. 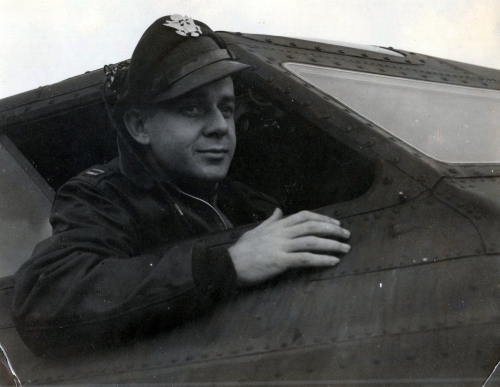 Albert Elton was a Lt. Col. from 1946 until he retired in 1967.
repairs made due to the damage received on Sept. 3rd.